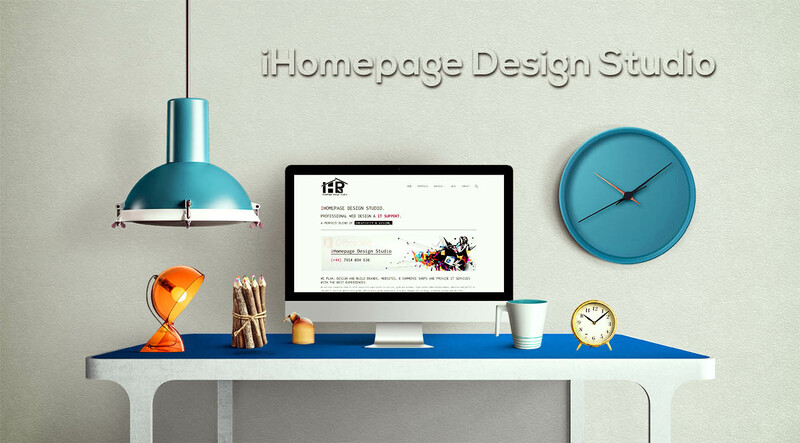 iHomepage Design Studio haved been making websites since 1999. We mean it when we say the customer journey is more complex than ever. Where they were once simple online brochures, responsive websites have become but a single touchpoint in an evolving digital ecosystem of many moving parts. We love challenge! What inspires us now is being asked to develop bespoke, web-based business solutions. Come to us with a puzzle we can sink our teeth into. What’s your most pressing online business challenge? Our perspective and in-house expertise is so much better than what you’ll get from the people trying to sell you an off-the-shelf website with a bit of gift wrapping. First we listen. Then we explore angles and avenues that you’d never even considered until the ideal solution becomes obvious. After robust planning and implementation phases, we deliver a website totally tailored to your requirements. We take a lot of pride in the fact that it’ll have a backend every bit as beautiful and functional as the front. Getting mobile-ready isn’t just about having a functional, responsive website, it’s about ensuring you’re offering a great user experience, whichever device is being used. All work completed by iHomepage Design Studio is focussed around a user-centric approach, boosting customer engagement, lowering bounce rates and raising that conversion rate too. 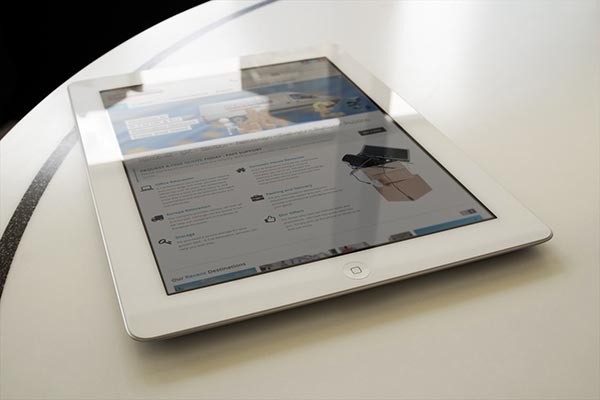 For a seamless web-to-mobile-to-tablet experience, talk to team of mobile web design experts at our London web design agency today.